The lowly cheese and pickle with a bit of an upgrade, the ploughman’s is perfect for those days when you need a hit of cheese (that’ll be most days then). Use a mild cheddar, thickly sliced, lettuce and tomato and then spread on mayonnaise and add Branston Pickle as accompaniments. Everyone’s Christmas favourite. Last year I challenged myself to eat turkey every day in December – unfortunately I’ve already failed this year! The very best versions of these are enjoyed with leftover turkey in the days after Christmas. To add an extra dimension to this sandwich, pop in some streaky bacon. Substitute cranberry sauce for Branston’s Sweet Chilli Pickle for a twist on a leftovers classic. Sliced beef with Branston’s Caremalised Onion Chutney – simple and delicious. If you want to add an edge to this sandwich filling, spread a bit of mustard on the top slice for a delightful kick. The best versions of a prawn mayonnaise sandwich use granary bread and king prawns. If you are going to cheat and visit the supermarket to pick up a meal deal for lunch, you’ll find that prawn mayonnaise sandwiches are usually the most reasonably priced. Fancy going a little more upmarket for lunch? Ok, so it’s not technically a sandwich but this is one of my favourite lunches. 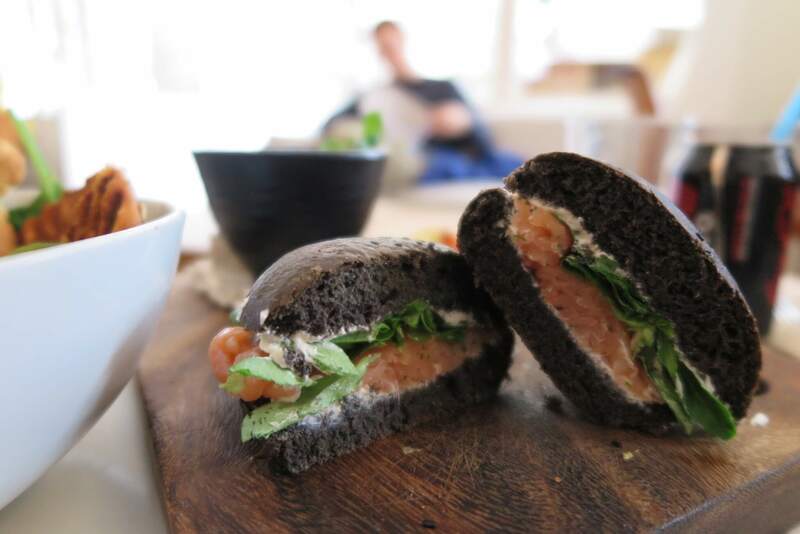 The best bagels are lightly toasted (leave on setting 2 on the toaster, if not lower) for a combination of crunchy bread, soft cream cheese and cold smoked salmon. Add rocket or spinach to get one of your five a day. Don’t restrict yourself to lunch times – why not have a gourmet sandwich night at home? Add some Kettle chips and boozy lemonade (that’s lemonade with gin FYI) and you’ve got yourselves the perfect grown up picnic. 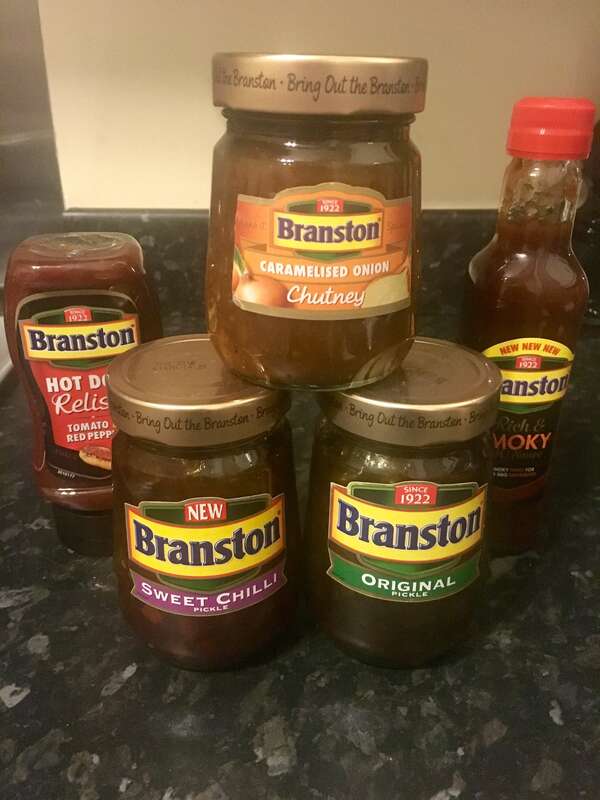 *Disclaimer: I was sent some products from Branston to review and use for this post. As a hater of mayonnaise, I’m with M&S on this one! Nooooooo! But how do you feel about their preference for gluten free bread?! Oh really? M&S aren’t doing mayo anymore?! This is the BEST NEWS EVER!!!! Oh wow – it seems like this news has really divided a nation!